The TomTom VIA 1410M SE 4.3-Inch Glass Touchscreen Portable GPS Navigator is preloaded with 10 million of points of interest to enhance your traveling experience. A 4.3-inch wide, touch-screen display you can easily swipe your finger to move from screen to screen for easy map viewing. 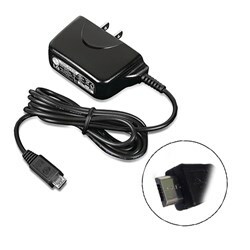 It is also equipped with split screen junction review, To see clearly two views at once and never miss an exit. Daily map changes include dynamic updates like new speed limits and blocked roads. As an added convenience, it has Turn-by-Turn Voice and Visual Guidance. It is also enhanced with a suite of features designed to help you drive more safely. As an added convenience, it offers spoken street names Spoken Turn-By-Turn Directions, Including Street Names so users can pay attention to the road; and Advanced Lane Guidance for navigating difficult junctions and not missing important turns; and IQ routes. Using TomTom maps, you have access to one million more miles of mapped road in the US. With TomTom its Free Lifetime Map Updates you can download the latest map edition every few months. Includes new expanded map coverage, including the latest maps of the US, Canada & Mexico. Uses photo-realistic images to bring even more clarity to complex multi-lane exits so you can be more confident on the road. Calculates the fastest route possible using speeds of travel on a given route. Choose from fastest route, shortest route, avoid highways, avoid tolls, walking route, bicycling route, limited speed to cater to your needs. Set an alarm and let your GPS tell you when you're speeding. 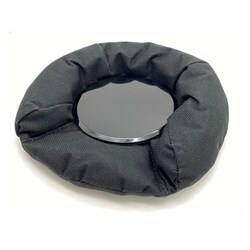 Keep your device firmly mounted to your windshield or dashboard with the new, unique magnetic mount. It’s click & lock mechanism allows for maximum mounting security and easy set-up. Real time information on traffic congestions, weather conditions and extra downloads such as detailed city maps, additional voices, points of interest and much more. Why wait? With QuickGPSfix™, TomTom locates your first GPS position in seconds so you can get on your way quickly. 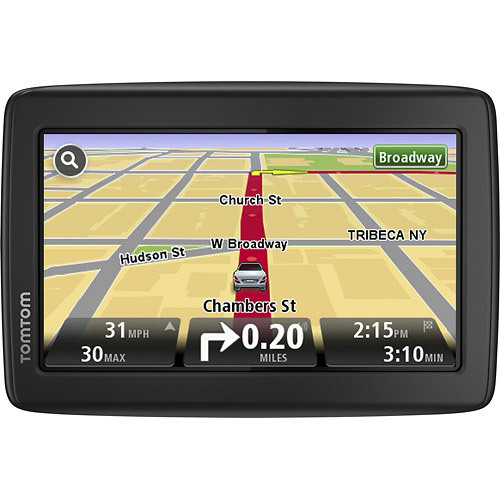 The TomTom VIA 1410M SE has many exciting features for users of all types. You can extend the lifetime of your TomTom VIA 1410M SE with the purchase of a FactoryOutletStore Factory Protection Plan. 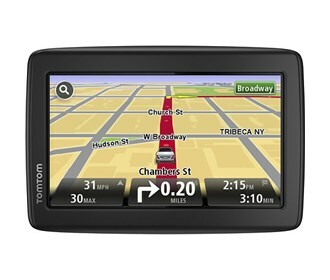 See the TomTom VIA 1410M SE gallery images above for more product views. 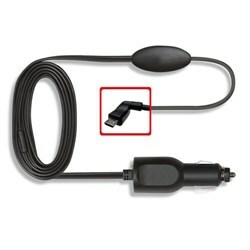 FactoryOutletStore stocks a full line of accessories like A/C Charger, Case, and Convert Suction to Dash Mount for the TomTom VIA 1410M SE. 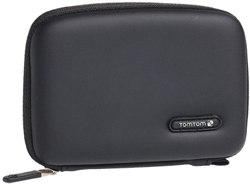 The TomTom VIA 1410M SE is sold as a Brand New Unopened Item.